The director and founder of the DGSA Soccer Tots has earned national recognition as both a player and coach. A former Olympic and Senior National Team player, Gee played professionally in the North American Soccer League and Major Indoor Soccer League before retiring in 1992. Gee was inducted into the Maryland Soccer Hall of Fame in 2004. Gee grew up in Columbia, MD, where he quickly blossomed into an outstanding soccer player for Oakland Mills High School. Where he broke numerous records, Gee was named All-American and selected as the 1980 Baltimore Sun High School Athlete of the Year. Upon graduation, Gee was named to the 1980 U.S. Olympic men’s soccer team. Gee went on to play for the U-20 national team before being drafted by the NASL’s most successful team, the New York Cosmos, where he played until the league’s demise in 1985. Gee then joined the country’s top pro league, the Maryland Bays, helping them win a national championship in 1990 before retiring from playing in 1992. Today, Coach Gee is the founder of the DGSA Soccer Tots, which operates after-school programs at 110 Montgomery County schools. He also serves as the Technical Director of Loudoun Youth Soccer Associations. He holds an “A” coaching license, the top certification obtainable from the U.S. Soccer Federation. 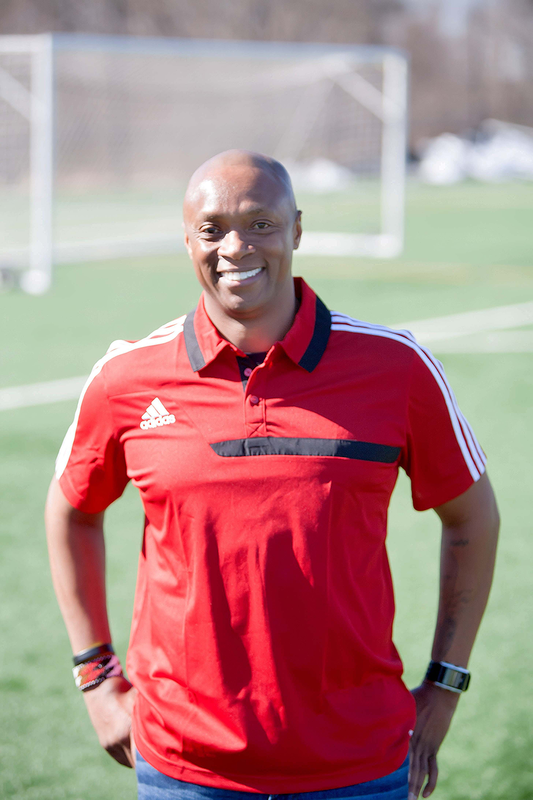 Evans Malyi has been coaching youth soccer in the Washington Metropolitan area for the past 20 years. As a coach, Evans focuses on player development. He has extensive experience working with youth players, having coached players ages 3 through 18. Evans is also Director of Travel Soccer for DC Stoddert Soccer, and he is a member of Maryland State Youth Association (MSYSA) Coaching Education Staff. 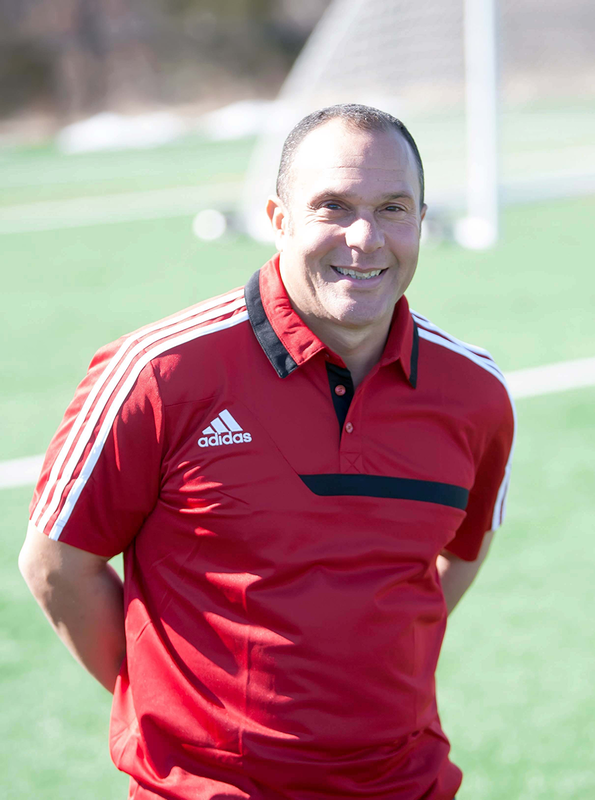 Evans holds USSF “A” License, USSF National Youth License, and NSCAA Director of Coaching Diploma. A full-time member of the DGSA Soccer Tots since 2003, Keith Neale is a native of Columbia, MD, where he played soccer for Oakland Mills High School. Neale also played for the Columbia Kick, the U16 team that won the USYSA National Championships in 1982. Coach Neale continued on as a four-year starter at the University of Charleston in West Virginia, where he was named a National Association of Intercollegiate Athletics (NAIA) All-Conference Player. 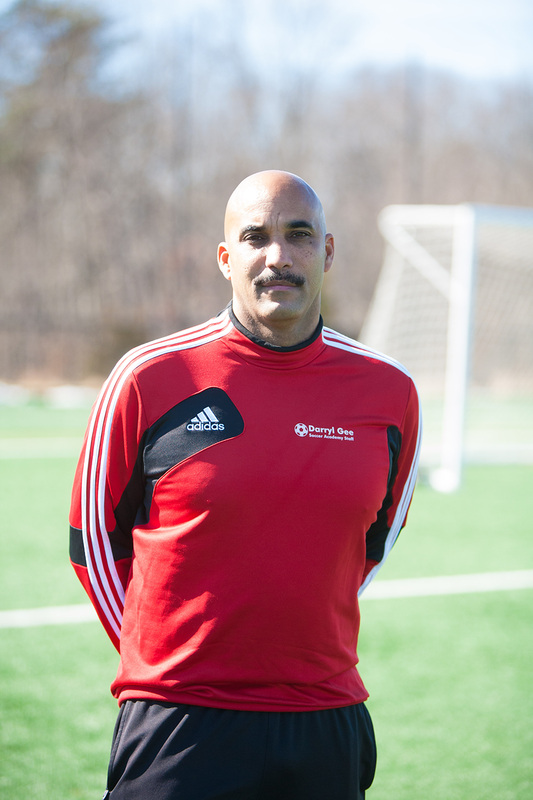 Today, Keith is the head coach for the DC Stoddert U15 and U14 girls Blue Metros travel teams. He holds a USSF National “D” License and USSF National Youth License. DGSA Soccer Tots coaching staff consist of former professional players, college players, and college and high school coaches. 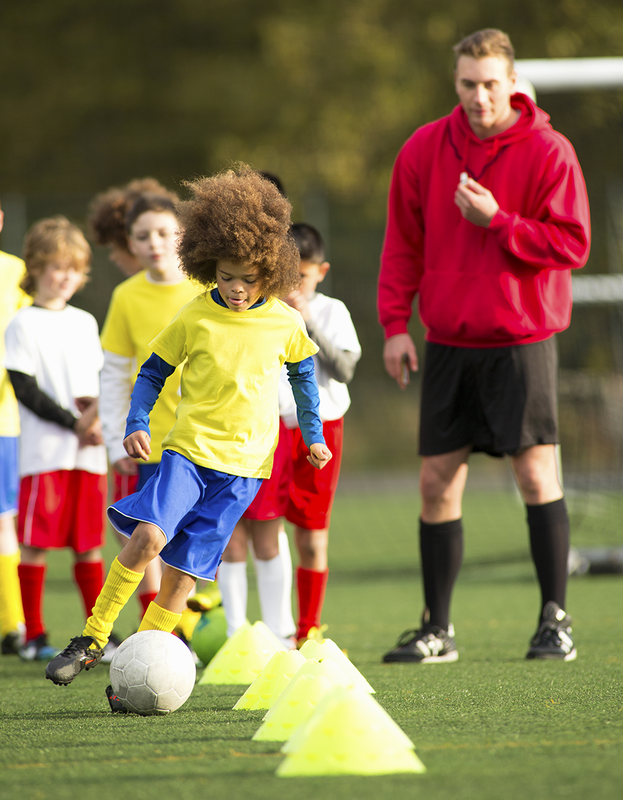 Our coaches are USSF (United States Soccer Federation) licensed, and have thorough background checks performed. Interested in joining the DGSA Soccer Tots coaching staff? We are always excited to speak with talented, qualified individuals.